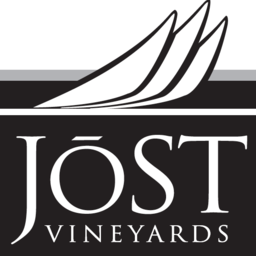 Jost Vineyards, Nova Scotia’s largest vineyard and wine producer. A pioneer of the Nova Scotia wine industry, Jost now produces over 40 wines from the portfolio, which have won hundreds of national and international awards in the last 30 years. 9 a.m. – 5 p.m., daily. Complimentary tastings year round. complimentary tours at noon & 3pm from June 15 – Sept 15.